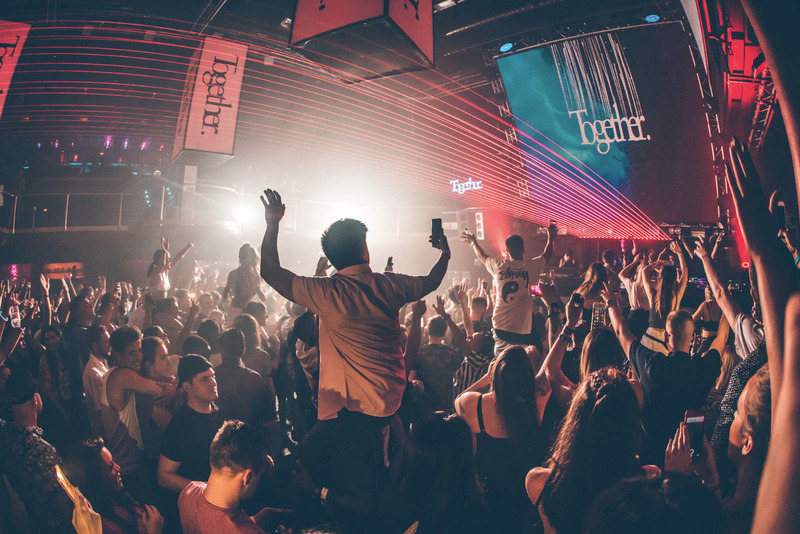 Together is once again primed to return to Ibiza for its 9th summer-long season for those who want to experience an alternative Ibiza. Ibiza is Packed full of venues and events that provide high quality house and techno nights, but none focus on the bass heavy end of things with as much taste and precision as Together. This season we will see Together delve deeper into their repertoire and deliver their most ambitious calendar to date. Their 9th season will see them welcome back some of the most powerful names in the scene. Chase &Status; Andy C, Pendulum (DJ Set), Sub Focus, Wilkinson, Darkzy, Dimension, Holy Goof, My Nu Leng, Skepsis and very special guests Brockie &amp; Det, Example, SASASAS + many more to be announced. 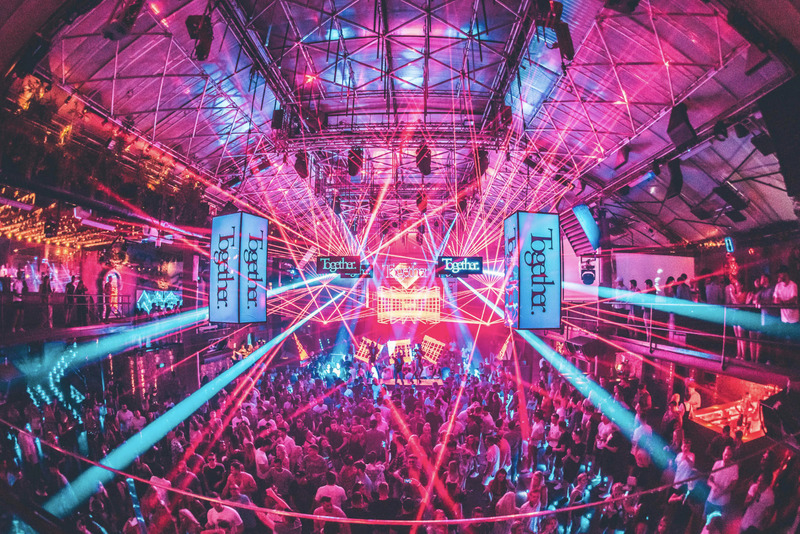 The supersized parties will play out from Tuesday 4th June to Tuesday 17th September each and every week at Amnesia, and once again promises to offer a focussed musical mix like no other. Last year has witnessed Together expand on all fronts with main stage festival hosting’s, off-Sonar parties and sold out shows at some of London’s finest venues. In 2019, TOGETHER will focus even more on the bass heavy end of the spectrum, and in doing so very much go against the tide in Ibiza but also establish the night as the one and only port of call for people who like to be tickled by sub bass and have their ribs rattled by kicks. Of course, it all goes down at Amnesia, the biggest and most sensory exploding club in the world, each and every Tuesday, across the iconic Main Room. Already, then, Together Ibiza 2019 is set to be the one and only place to be for lovers of all things bass.